Because we recognize that CVS can often cause financial hardship, we offer a discounted membership of $35.00/year. The discounted membership contains full benefits. Become part of our CVSA family. 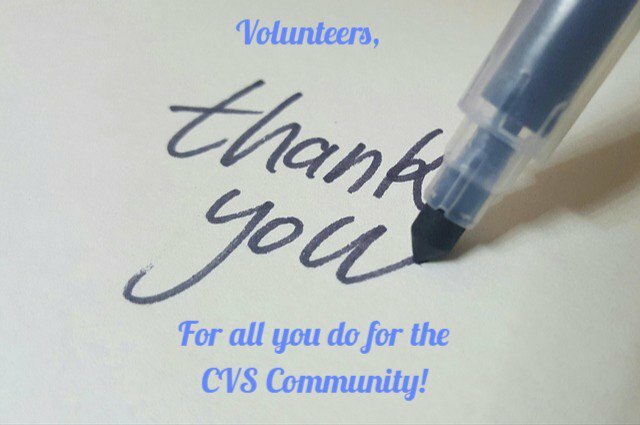 Our membership shares messages of hope and inspiration with fellow CVSA members for the CVS sufferer, their caregivers and families! Information from Medical Experts. Members gain insight and opinions from the worlds leading doctors specializing in CVS and Mitochondrial disease. CVSA shares information from our principal medical advisors and Board of Directors. ‘Highlights’ eNewsletter. Our electronic newsletter is emailed to members the first week of each month. Highlights provide up-to-date news, reminders, and advanced notification of all upcoming events and fundraisers. Code ‘V’ Newsletter. Code ‘V’ is mailed out three times per year in the Spring, Summer and Fall. 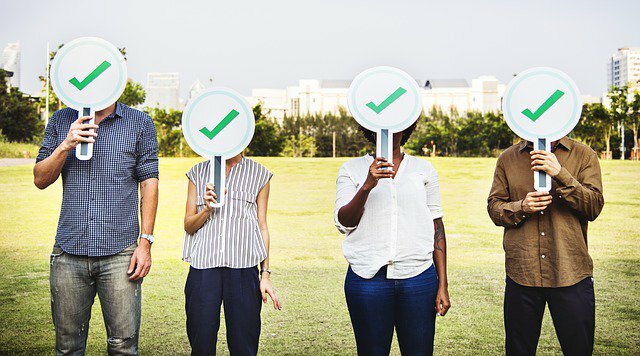 Code ‘V’ provides the latest in scientific research news, research study opportunities, personal stories, and important updates relating to CVS. 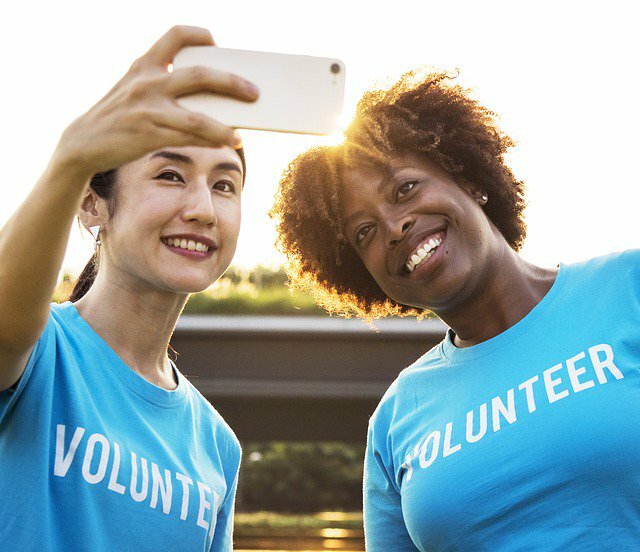 Members stay connected with the CVSA/Canada community, the CVSA international community and receive information regarding current media events and fundraisers. Free Membership for Fundraising. If you and your family make a $200 donation or hold a fundraiser that exceeds $200 your annual membership fee will be waived the following year. Members Only Discounts. Members receive $75.00 off the registration fee to attend the CVSA International Adult & Family Conference as well as discounts to other CVSA sponsored events. CVSA Membership ID Card. Members will receive a wallet card identifying them as a CVSA member. The membership card is a useful tool when visiting a new doctor or the emergency department. CVSA contact information is included on the card in the event a medical professional would like to contact us directly. Online Message Board. Obtain a password and communicate with other CVS Sufferers and Caregivers. Sponsored Medical Research. Your membership funds enable CVSA to sponsor and fund various research efforts including: professional scientific symposiums, research conferences, scholarships for young clinicians and scientists and funding pilot grants.